My dear friend Stephanie over at S.J. Thomas’s Book Blurbs nominated me for another award on January 3, 2014. Wow! This is such an honor. 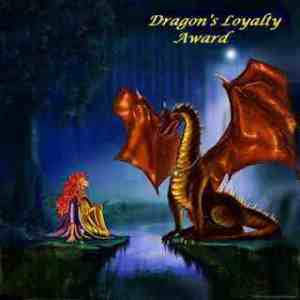 Thank you Stephanie for your support and encouragement, and for nominating me for this award! I am a lamb unless someone wrongs one of my children or grandchildren, then I am a fierce lion. I love hearing the sounds of children playing in the neighborhood. I love cats, but I am allergic to them. My favorite children’s toy is the wooden Thomas the Tank. If you don’t do awards or have already received these, please just take it as a token of my appreciation for how wonderful your blogs are. You deserve it! My most heartfelt congratulations to all! Next Our Granddaughter Is Four Months Old Today!